In a private class you choose the time and location. We will tailor the class to fit your level and needs, whether it be fundamental points of alignment, hands on adjustments, going deeper into your practice, breath work or a specific condition such as pregnancy or recovery. 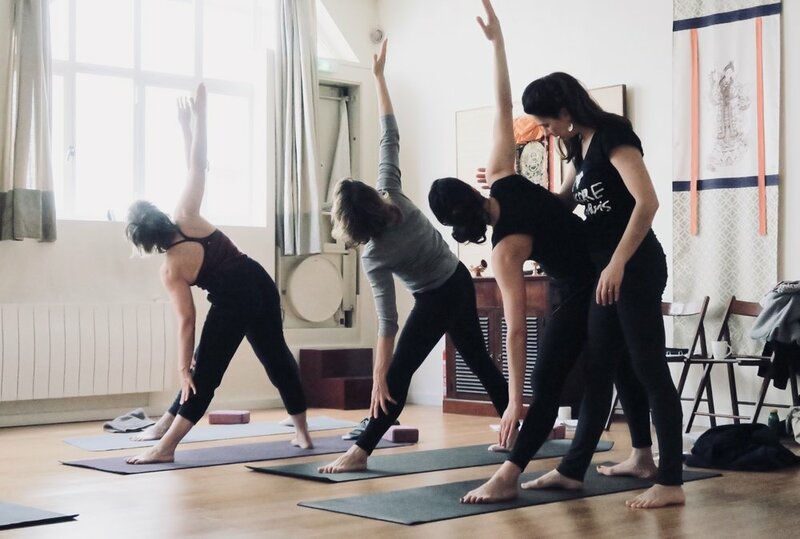 Mysore Yoga Paris also offers corporate classes if you wish to bring Yoga to your workspace for you and your colleagues. Please contact us for more information.